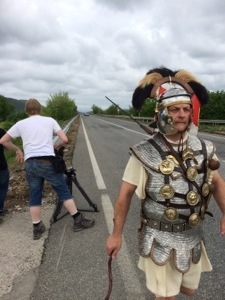 The Romani Walk is the title of an amazing, engaging and funny movie of the historical novel writers Ben Kane, Anthony Riches and Russel Whitfield. 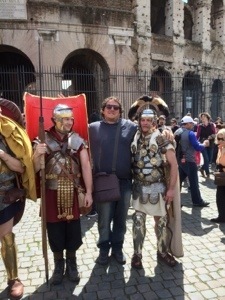 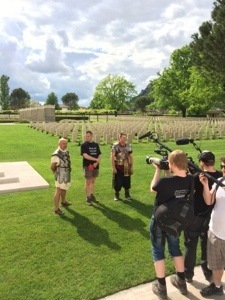 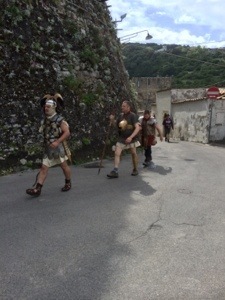 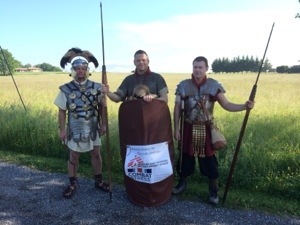 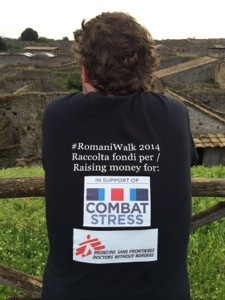 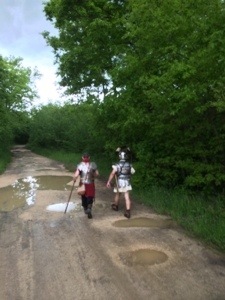 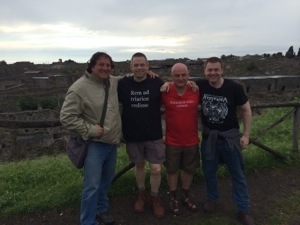 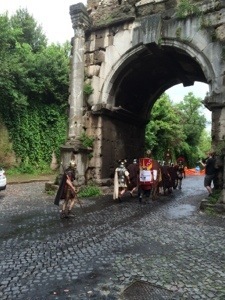 Emiliano had the great honor of being supporting actor and guide during their insane walk from Capua to Rome. 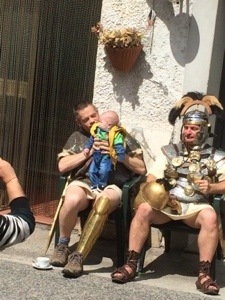 Just take a relaxing sit and have a great time watching it. 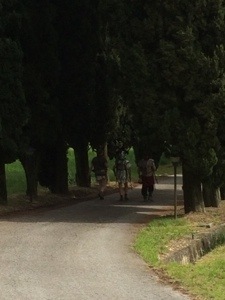 Thinking of a vacation in Italy? 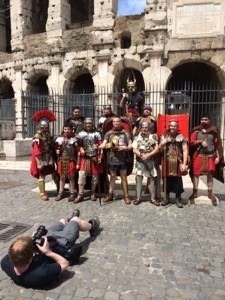 Book a tour with us!